13 yr old boy overdue on Great Gable. The Mother and sister had walked up to Styhead and the boy had wanted to climb Greta Gable so left them at Styhead and agreed to meet them later. He was had no equipment. He reported in that he was lost in mist near some little ponds. 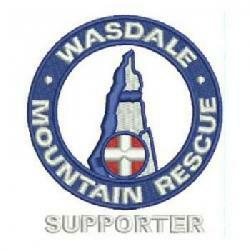 20 Wasdale MRT plus 20 Keswick MRT plus SARDA dogs were deployed. Cockermouth on Standby. The lost boy eventually turned up at the Langstrath County Hotel in Stonethwaite after walking down Langstrath via Esk Hause. Incident closed at around 11.30 p.m.